"The Baby Jesus aka Christmas Story" was an episode of the radio series then later the television series Dragnet (that TV episode aired on NBC on December 21, 1967. It starred Jack Webb (who also produced and directed), Harry Morgan, Bobby Troup and Harry Bartell. 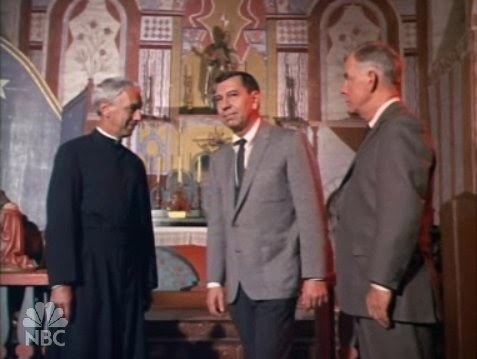 It was a remake of an episode from 1950s Dragnet series called "The Big Little Jesus". 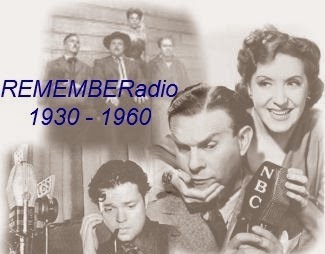 The original episode had been produced on both the radio and television versions of the program. The Christmas Story is the only episode in the series' run that was not based on an LAPD incident (in actuality, from the files of the San Francisco Police Department) and the only episode remade from an earlier episode. Bartell and Webb, as well as Herb Vigran and Ralph Moody, reprised their roles from Big Little Jesus.